College students and recently single grown ups, rejoice! 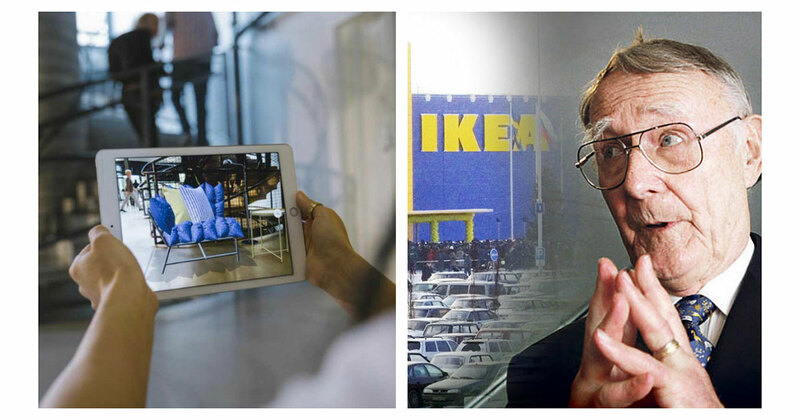 Ikea is Apple’s augmented reality launch partner, which means you’ll be able to try out furniture in your home or apartment through your iPhone or iPad. Ikea plans to let you view furniture from their catalog in your rooms without having to make a trip to your local store. Just take photos of your rooms and place photorealistic furniture where ever you want to decide if it looks good, or even fits, before you buy. The retailer is committed to its AR push in a big way, too, because it plans to show new products in the app before they appear in other places. Ikea is shooting to have their app ready to go when iOS 11 officially launches this fall.